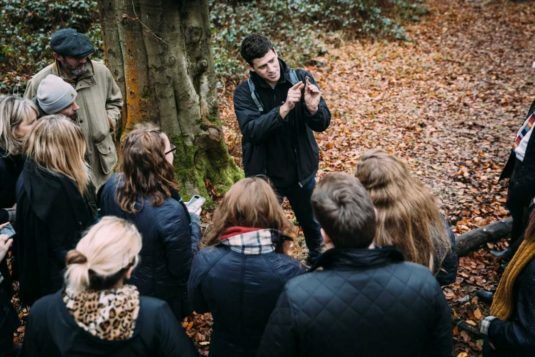 Join expert forager Gavin Ireland to learn the basics of foraging and discover a variety of edibles within the Bethnal Green Nature Reserve. Gavin will introduce you to a number of edible species, giving you tips on harvesting and correct identification. Whilst doing this you will have the opportunity to taste a range of pre-made wild food tasters from chutneys to jams. They run engaging foraging courses, supply the UK’s top restaurants with freshly foraged wild ingredients and the UK’s best farm shops and delicatessens with foraged preserves. Booking essential – tickets available here!